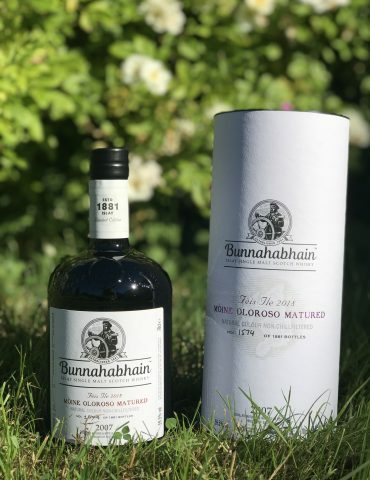 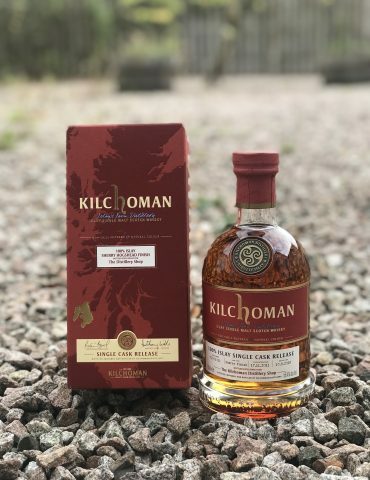 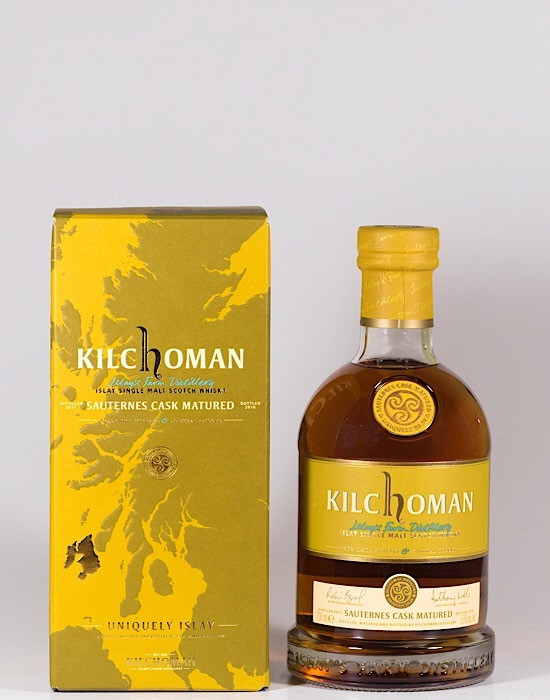 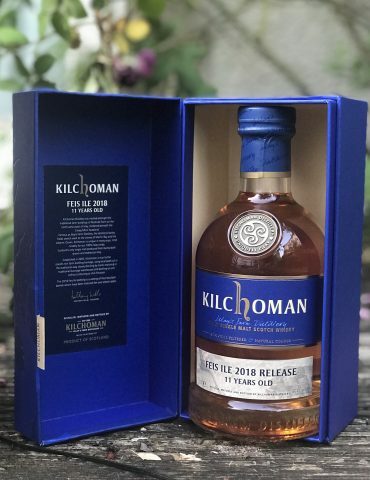 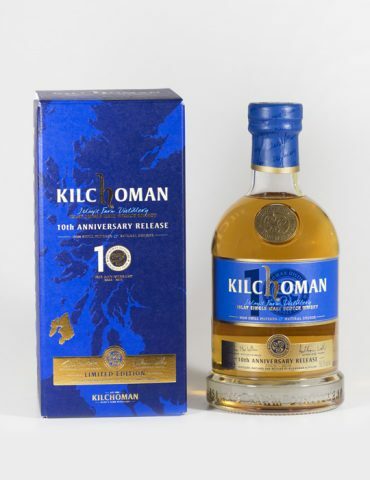 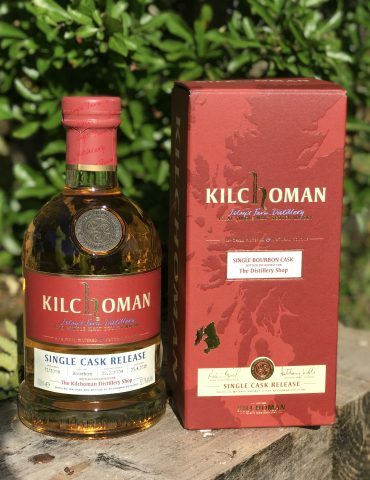 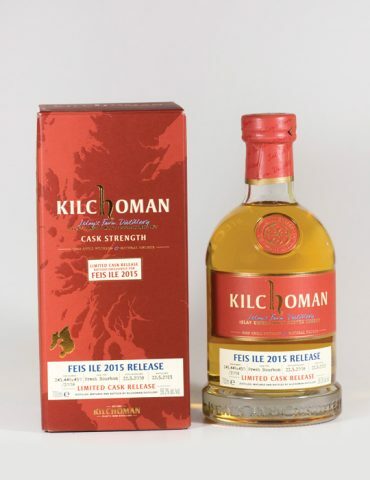 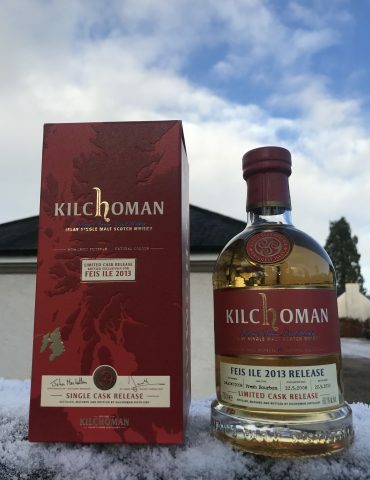 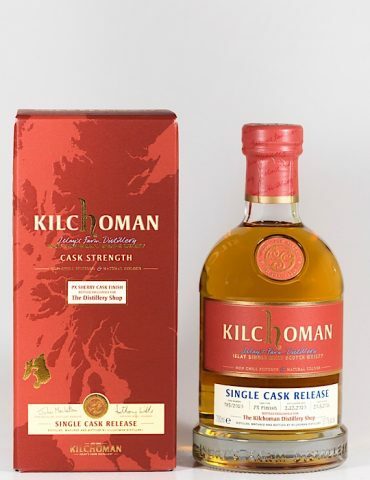 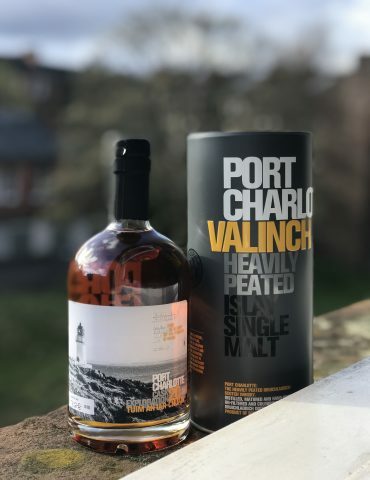 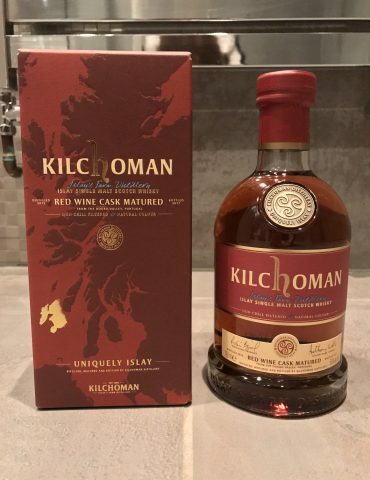 A gorgeous limited edition release from Kilchoman Distillery – The first ever Kilchoman single malt Scotch whisky which was matured in casks that previously held intensely sweet Sauternes wine! 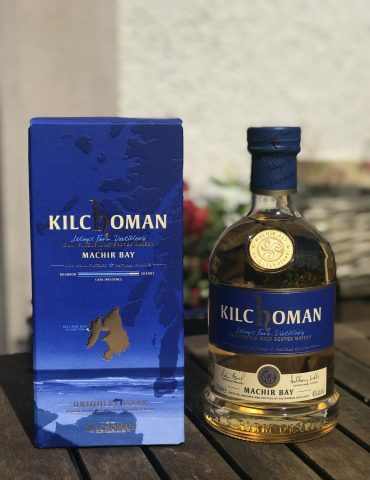 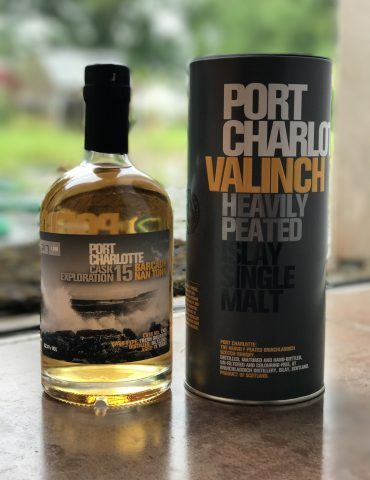 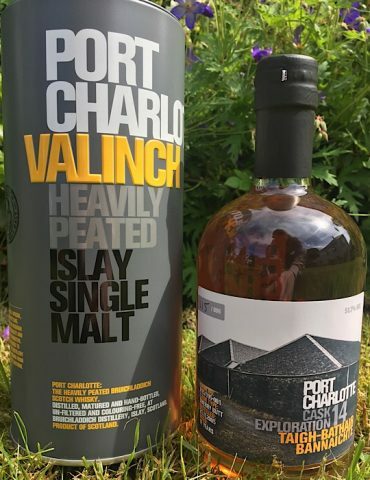 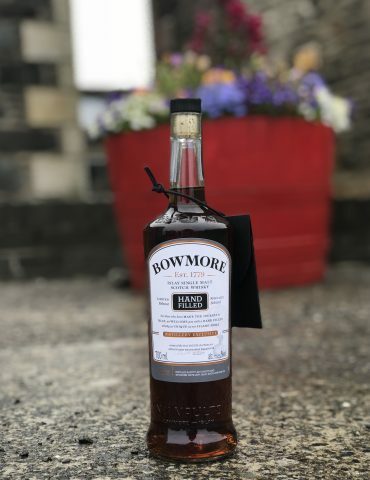 Distilled in 2011 and bottled in 2016, this intriguing Islay is an exciting treat for whisky fans looking for something a bit different. 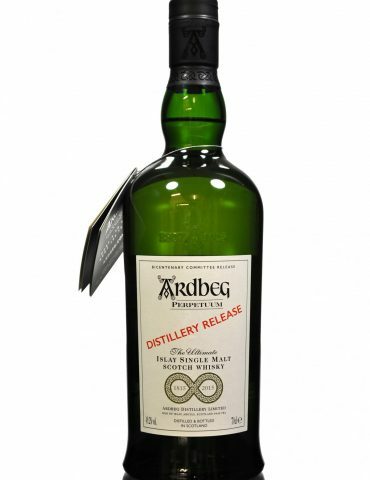 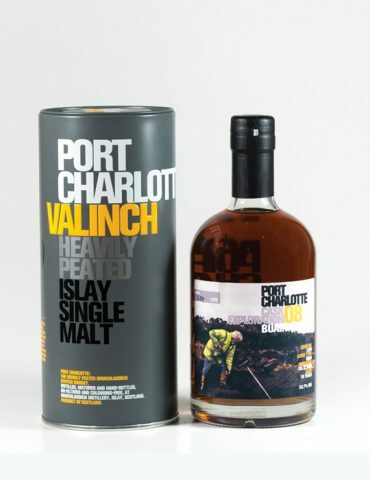 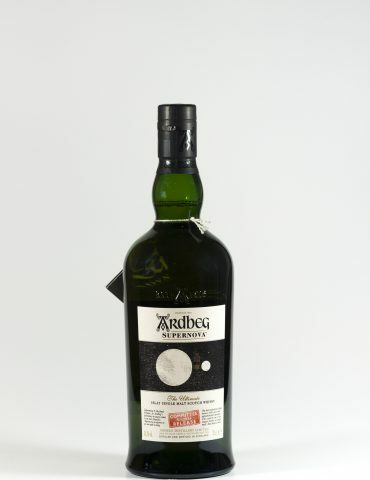 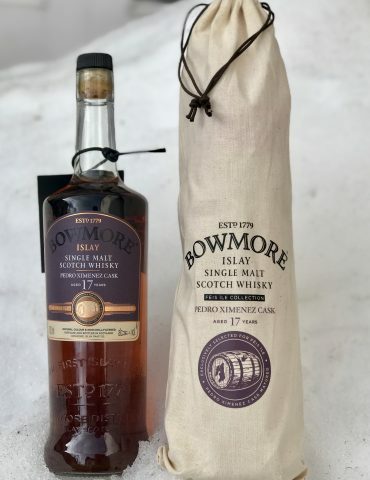 Fragrant peat smoke backed up by huge wine-cask-sweetnes – an excellent balance of sweet and smokey flavours. 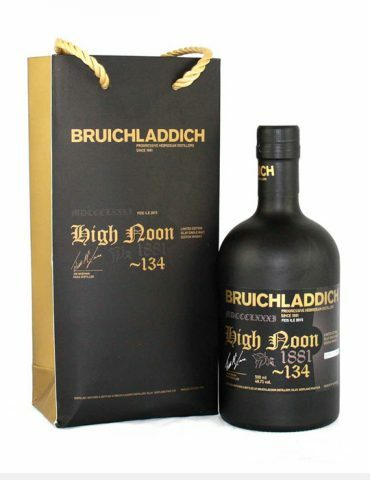 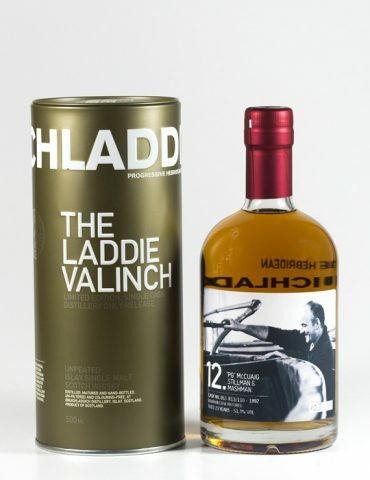 We have one bottle in stock – this release is not available anywhere else.